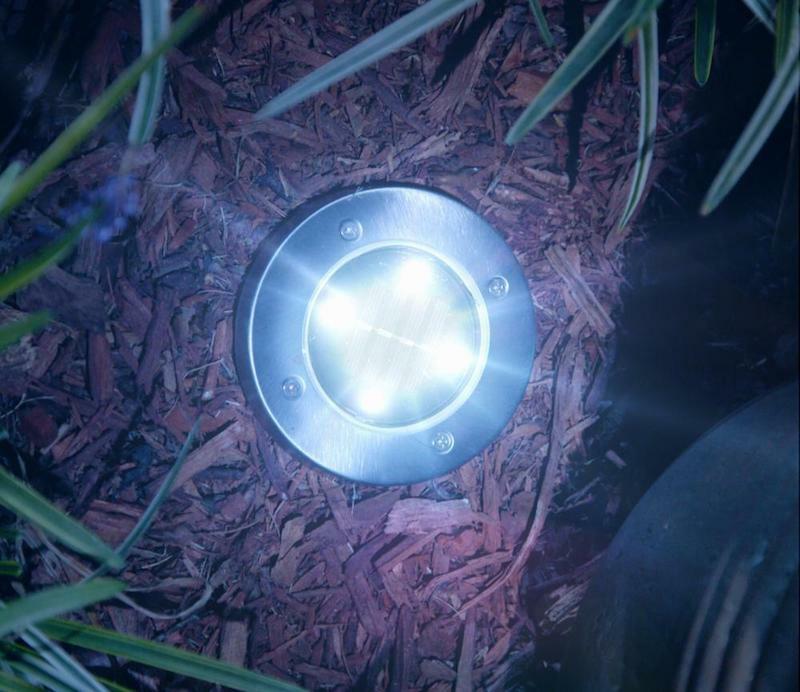 If you need more lighting in your backyard, the Bell and Howell Disk Lights are perfect for you! 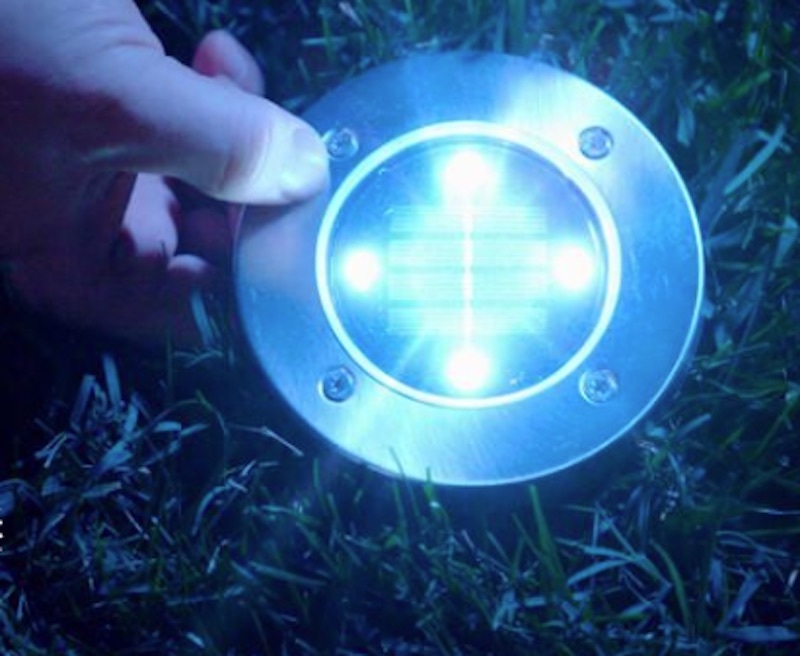 They’re designed to be a durable, solar-powered lighting solution for your home. 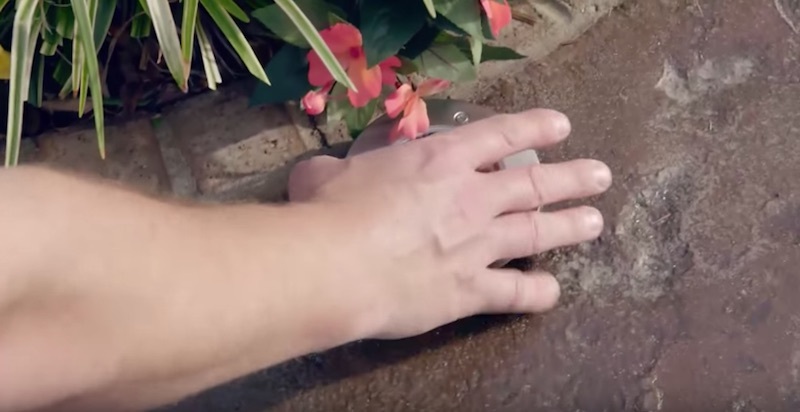 They install easily with no wiring—press them flat into the ground or on whatever surface you need them and you’re done! 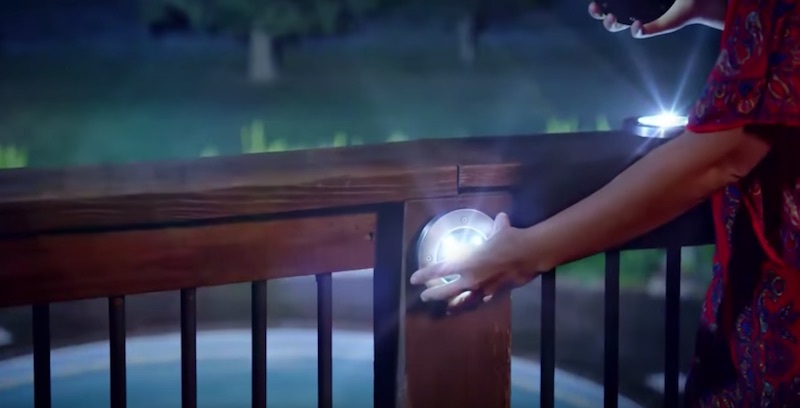 The disks give you ten full hours of light every night. They charge during the day, and they’re ready for use when the sun goes down. 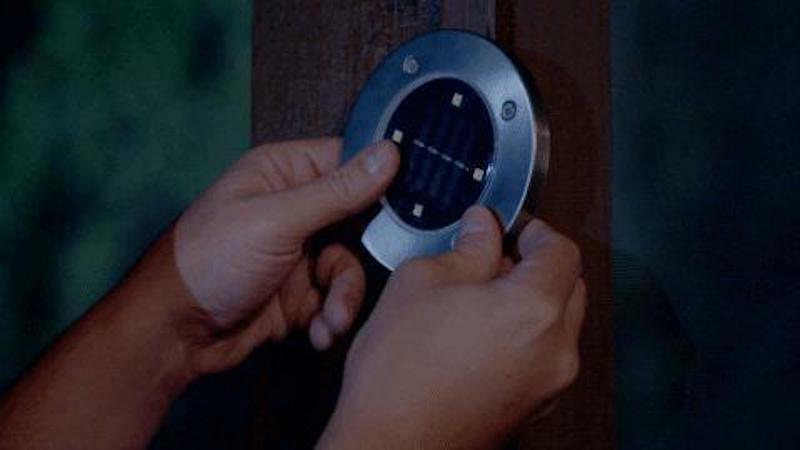 The disks have an automatic daytime shutoff, and they’re made from stainless-steel with a water-tight seal. 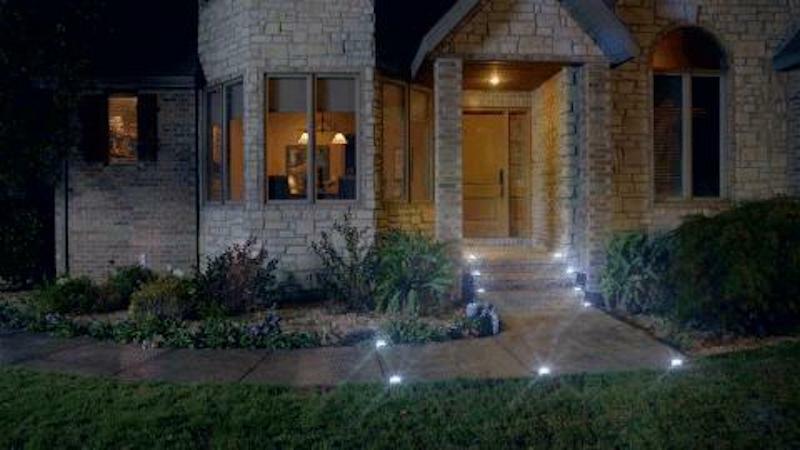 They’re even lawnmower-safe—don’t worry about cutting your grass with these lights installed! They’ll hold up to almost anything. 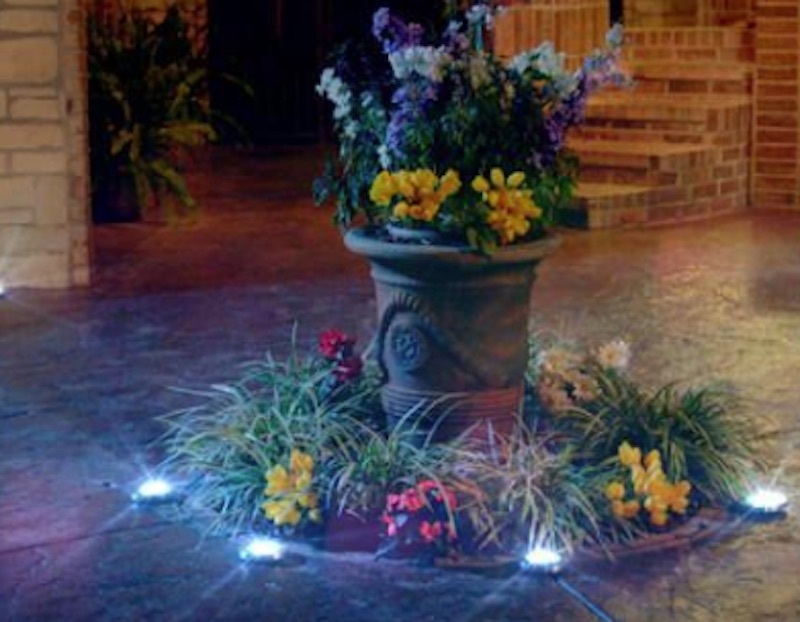 The lights are also good to use on hard surfaces or vertical mounts! 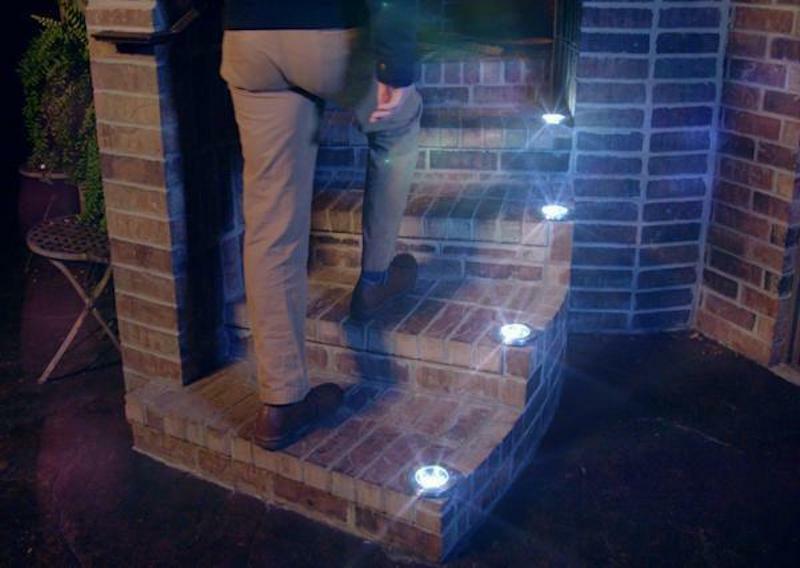 Use the lights to highlight steps and stairs at night, or you can attach them to your barbecue for late-night grilling sessions. This cost-effective solution is great for any home!